I am a London-based artist. In recent years my focus has been on art direction, painting & illustration for film and television. My background is in painting and drawing and for fifteen years I designed and painted murals and furniture. In 2012 I completed the Film Design International (FDI) course in Art Direction at Pinewood Studios. I have worked in the art departments of Call the Midwife, Film Stars Don't Die in Liverpool, On Chesil Beach, The Girl in the Spiders Web and, most recently, the new film adaptation of Andrew Lloyd Webber's 'Cats'. 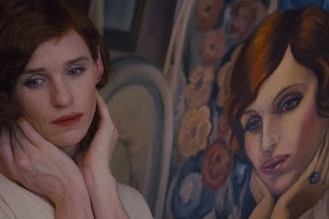 In 2015 I was responsible for drawing, painting and co-ordinating the artwork for the Oscar-nominated film The Danish Girl. Various work in art direction, scenic art, illustration and sign writing for Film and Television since 2011. 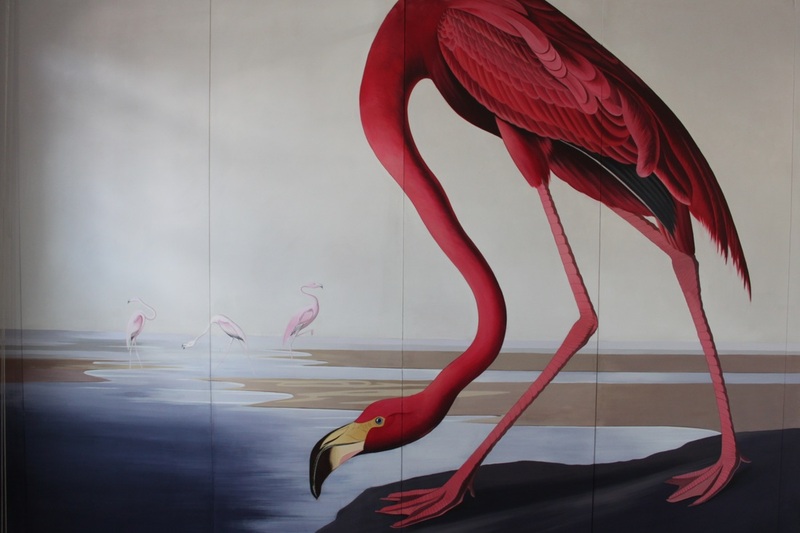 Fifteen years' experience as a free-lance mural artist working in private homes, schools, hospitals and businesses. Previous work for Dragons of Walton Street as well as bespoke painted chairs, toy boxes and other hand-painted items.